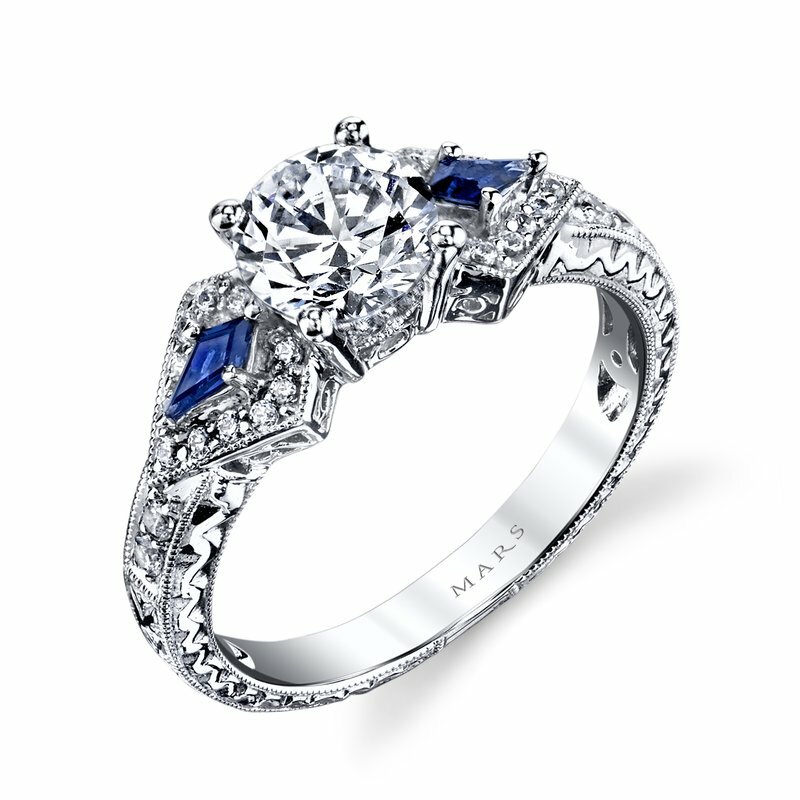 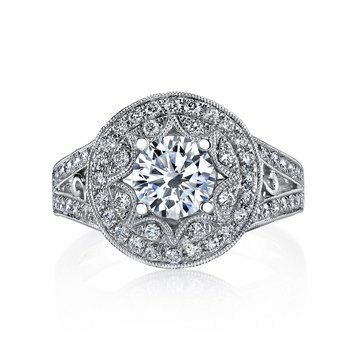 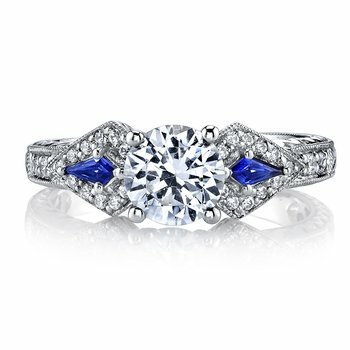 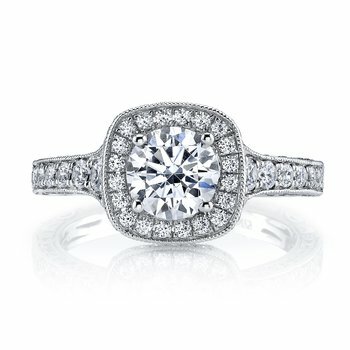 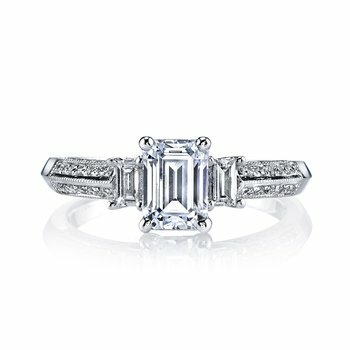 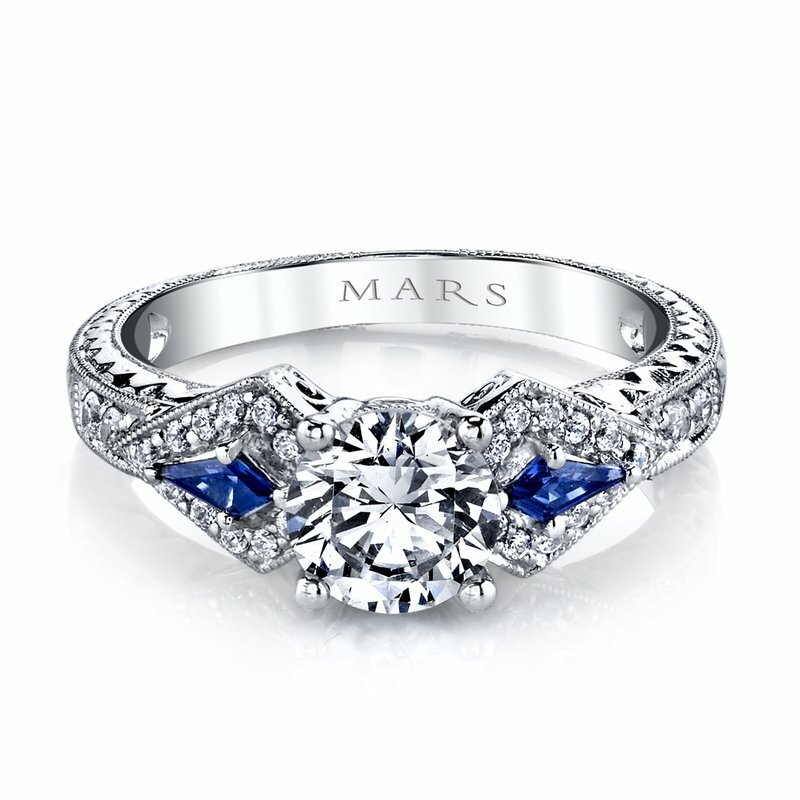 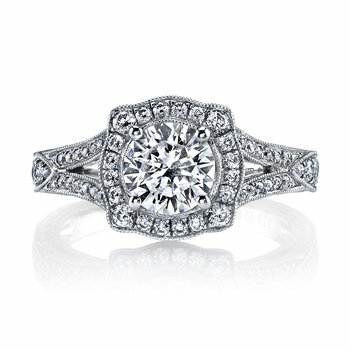 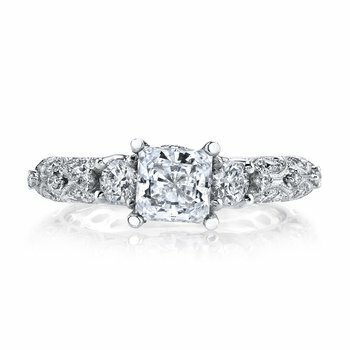 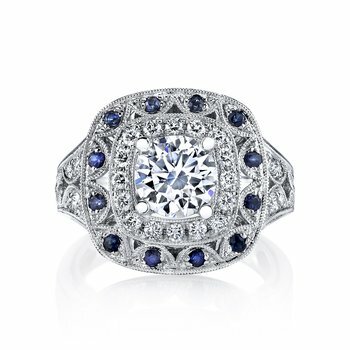 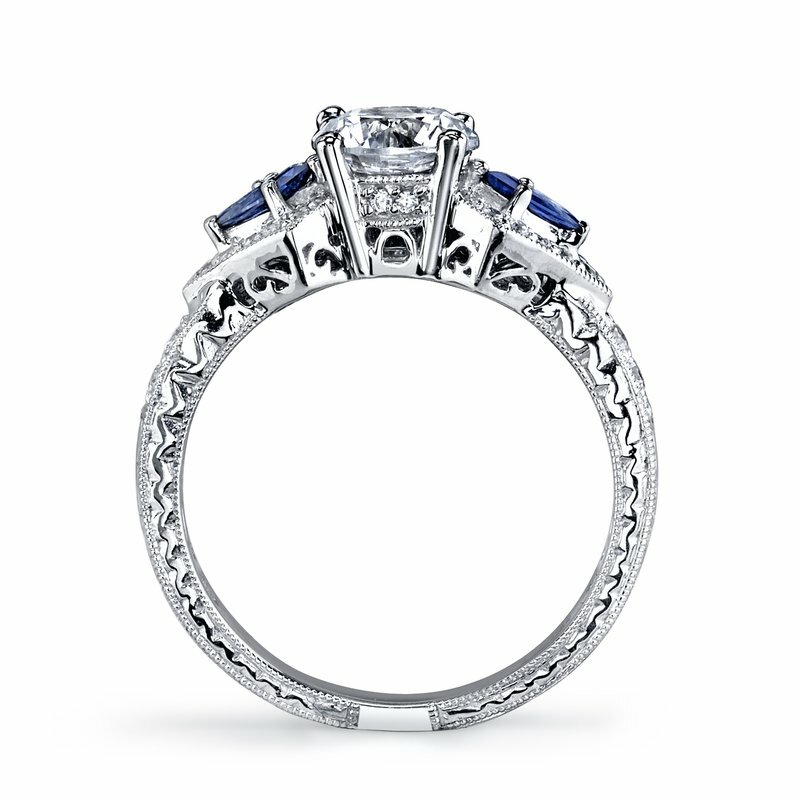 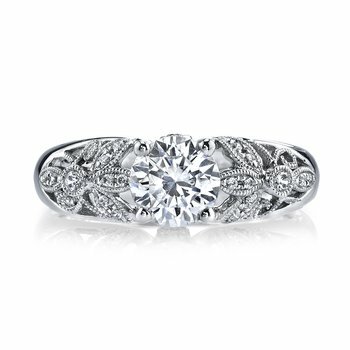 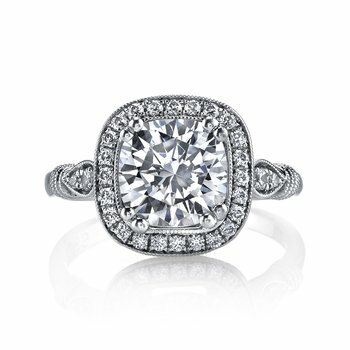 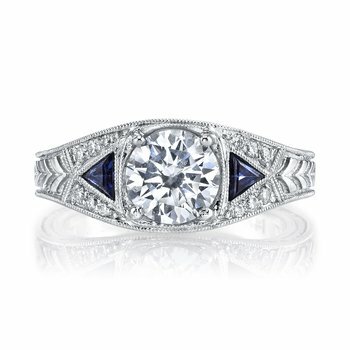 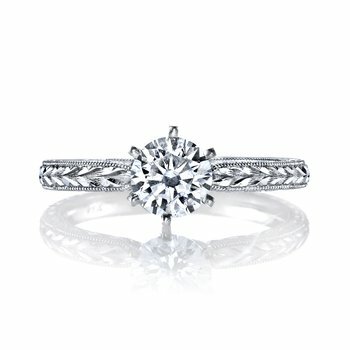 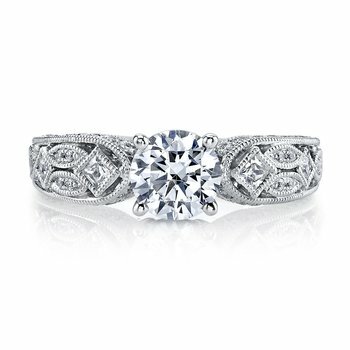 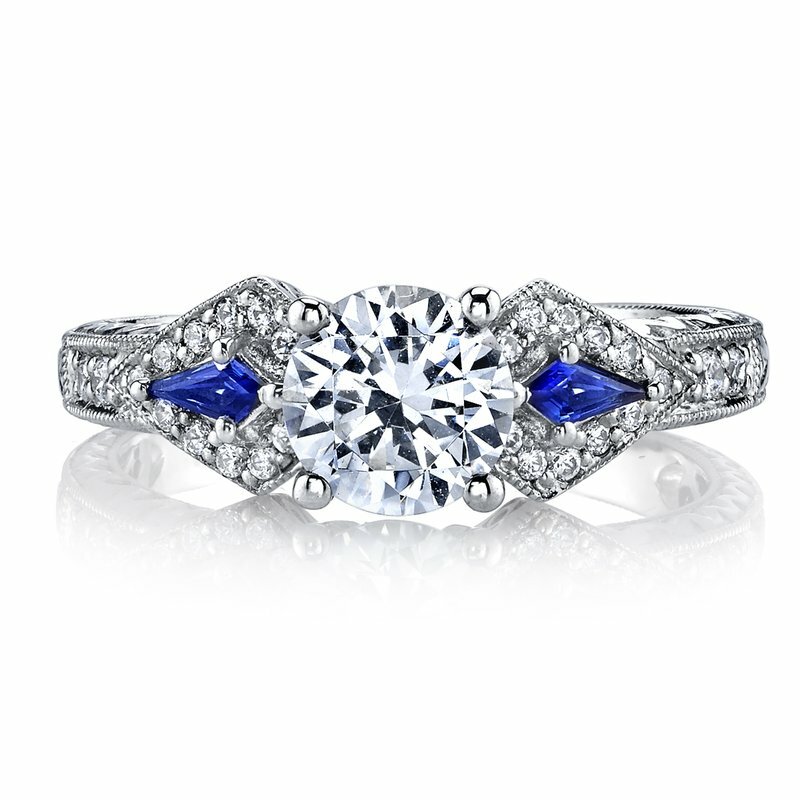 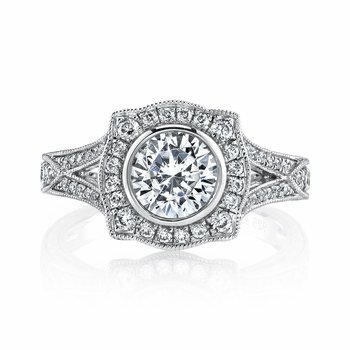 MARS Fine Jewelry: MARS 25774 Diamond Engagement Ring 0.18 Ct Dia, 0.15 ct Saph. 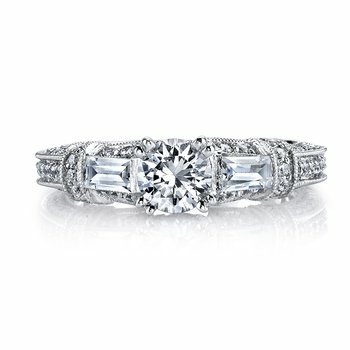 MARS Diamond Engagement Ring 0.18 Ct Dia, 0.15 ct Saph. 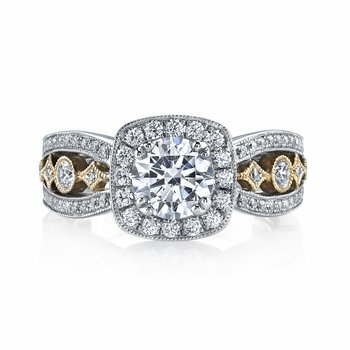 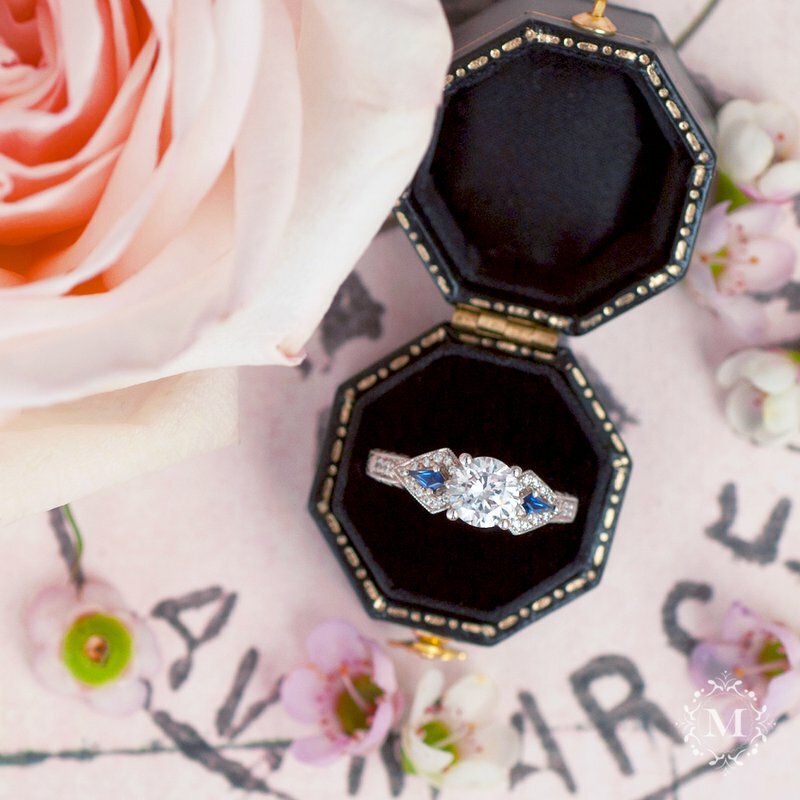 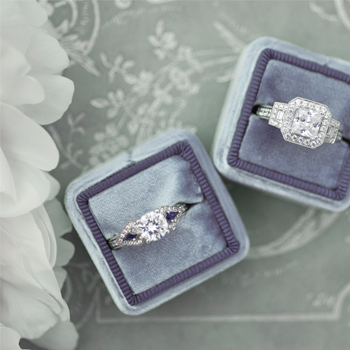 14K White Gold -- $1,240.00 14K Yellow Gold -- $1,240.00 14K Rose Gold -- $1,240.00 18K White Gold -- $1,555.00 18K Yellow Gold -- $1,555.00 18K Rose Gold -- $1,555.00 Platinum -- $2,175.00 This field is required.